Creative Salvation: Launching a NEW Podcast! 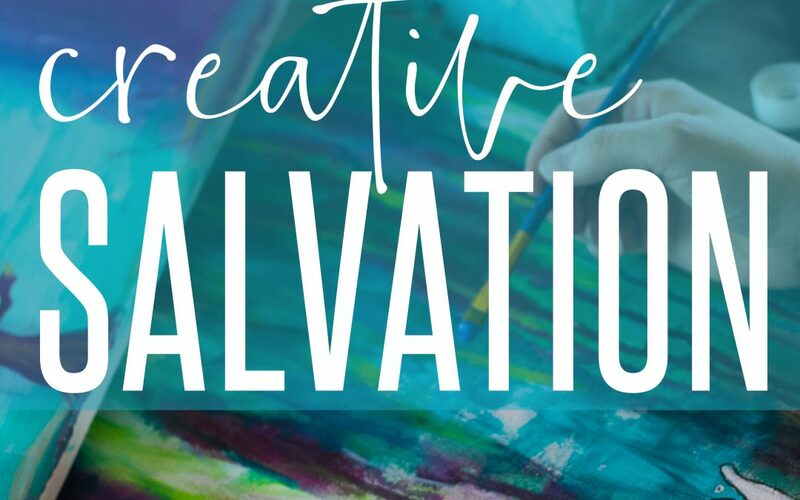 | Painted Prayers, Inc.
Creative Salvation: Launching a NEW Podcast! We are launching an ALL NEW podcast, and we’re crazy excited about it! Creative Salvation is a series of conversations. Since becoming sick, some of the greatest treasures I’ve received are the conversations I’ve gotten to have — times I’ve gotten to share what God is doing in my world, and listen to stories of faith from others. I feel like God is nudging me to share those conversations with you, so we’ve started to record some of them! The very first episode is live now, and it’s all about Painted Prayers. Where it came from, what’s ahead for us, why we think it matters. It’s a conversation between me and Dustin, who happens to be my husband AND our board president! He’ll be in a lot of these.